The Markham House, as seen in a vintage real estate sales brochure. For months, the 1911 California Mission–style house at the corner of Northeast 32nd Avenue and Glisan Street sat vacant and silent. Last summer, neighbors in historic Laurelhurst learned that its new owner, a developer named Peter Kusyk, planned to tear it down. And suddenly, the Markham House had everyone’s attention. In some ways, the Markham was an obvious landfill candidate. 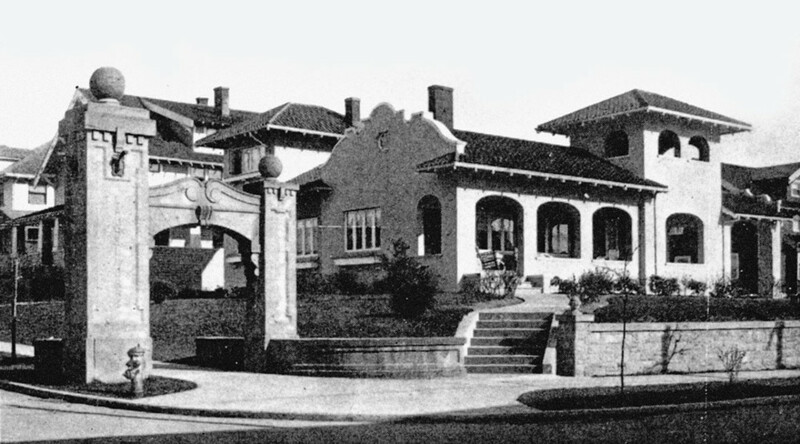 It was built largely for show, its stucco exterior, red-gabled roof, and looming, faux-Spanish towers designed to lure Portlanders weary of central-city grime and bustle to Laurelhurst’s then-suburban frontiers. The 5,000-square-foot house initially served as a real estate sales office, and as charming as it appears from outside, the interior is something of a design disaster. The formal living room’s high ceilings and intricate moldings are elegant enough, but two other ground-level rooms are cramped and miserable. The kitchen is dated and isolated. Five-and-a-half-foot ceilings render the sizable second story basically useless. The basement is dank and weird. Kusyk planned to replace the Markham with two new buildings, each likely to sell for more than the $467,000 he’d paid for the property. The plan fit a trend: in recent years, Portland developers have ripped down one old Portland house after another to build bigger and, in some cases, denser. Residential demolitions in Portland hit 308 in 2014, up from 273 the year before. Preservationists worry that tearing down venerable structures (and, often, the mature trees that surround them) chips away at the city’s historic identity and treasured neighborhood fabric. But there isn’t much, in most cases, that can be done to stop or even slow these demolitions. Projects have often unfolded quickly, with transactions finalized and permits issued before opposition can mobilize. After Kusyk filed for a demolition permit in June 2014, a coalition of Laurelhurst neighbors launched a fundraising campaign, hoping to buy and save the house. (Kusyk wanted $700,000—much more than he’d paid, but also enough to cover an undisclosed amount he’d spent to clear liens on the property.) They also scrambled to recruit someone who could take charge of saving the house and found a champion in John McCulloch, a fifth-generation Portlander and professional designer/builder who restores old homes. He makes his living doing so, of course, but says he’s also motivated by community pride and a love of challenges. And the Markham looked quite the challenge. Nor did the math look good. 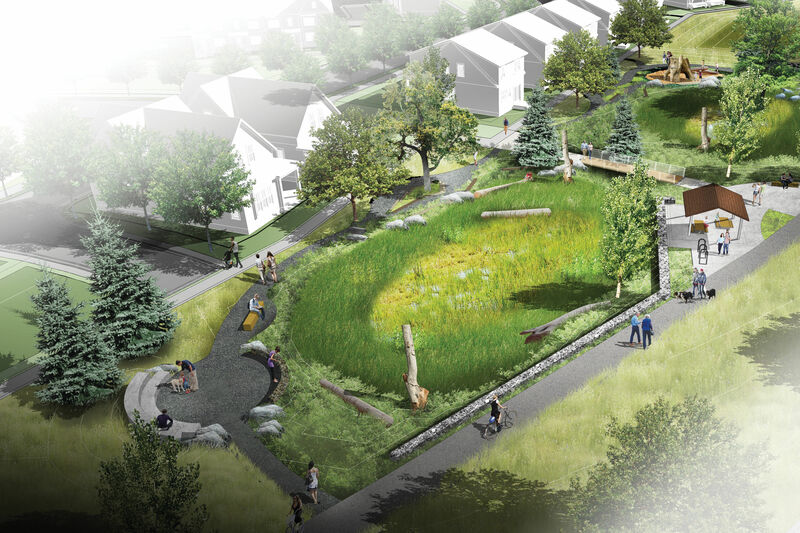 McCulloch estimated that he would need to spend about $400,000 to make the Markham livable, which meant he would eventually have to sell the house for $1.1 million just to break even. But he haggled with Kusyk, a veteran local developer who didn’t respond to interview requests for this story. Neighbors crowd-funded $35,000. Three days before Christmas, Kusyk sold to McCulloch. Laurelhurst had prevailed, and the history buff had his challenge. Last year, at roughly the same time McCulloch moved to save the Markham, Google executive Kevin Rose bought an 1892 house in Willamette Heights and announced plans to tear it down. The affluent neighborhood united and pressured Rose to sell, amid an uproar that garnered national coverage. But relatively few old houses attract such potent constituencies, and demolition is becoming the rule rather than the exception. In Northeast’s Beaumont-Wilshire neighborhood, for example, a developer purchased a 3,500-square-foot 1949 home for $725,000 in October 2013, tore it down, and is building two homes in its place. (At the time of this writing, prices had not been posted, but new homes in the area sell for a median price of $765,950.) In nearby Sabin, a 1924 single-story house sold for $290,000 in 2012, doubled in size via a “remodel,” and sold for $754,000 the following year. And last year, Portland developer Mark Madden tore down the 1884 John Bridges House in Goose Hollow, above the objections of neighbors and other activists. He plans an 18-unit apartment building on the site. 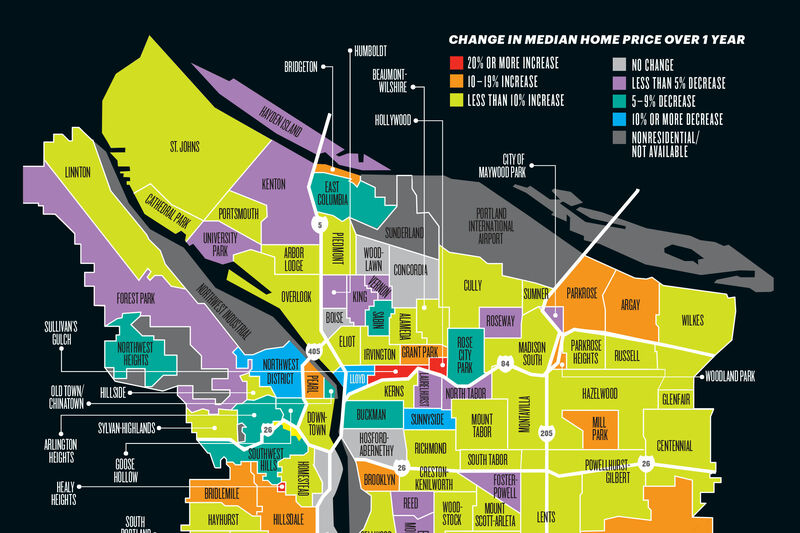 The trend is particularly visible in the inner-east-side neighborhoods that historically housed Portland’s working classes in modest single-family homes, and which now define the city’s modern urban appeal. Angst is growing—yard signs with the slogan “Stop the Demolition of Portland Homes” have begun to proliferate. Ken Forcier and his wife moved from the Bay Area to Northeast’s Concordia neighborhood seven years ago, delighted to find a walkable district rich in character. The couple has watched in dismay as one lot after another transforms into “skinny” houses and supersize faux-retro bungalows. Forcier burrowed into city code. 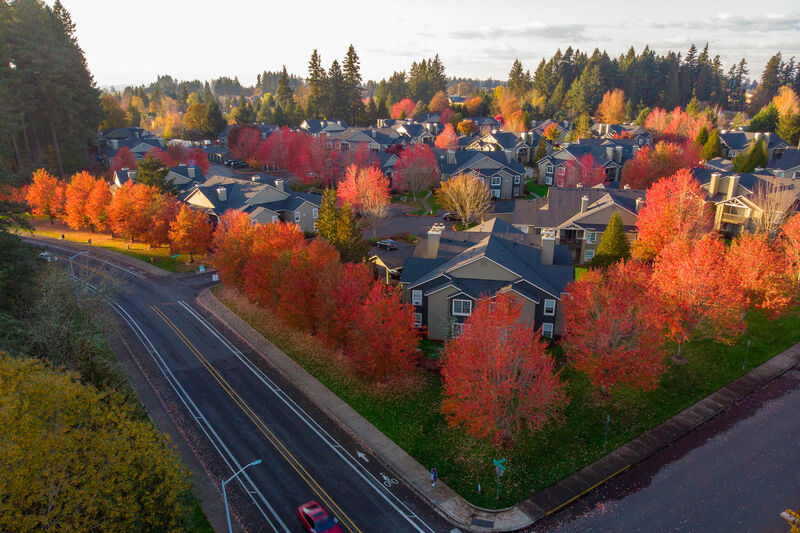 He discovered that developers often use a quirk of decades-old zoning to turn 5,000-square-foot lots (which distinguish neighborhoods as “R5” in zoning parlance) into twin 2,500-square-foot lots (“R2.5”). He argues that the practice has become so widespread that it amounts to a fundamental change in certain areas of the city. Aside from the splitting of lots, the demolition wave has revealed a flaw in Portland’s vaunted urban planning, which is largely built around the goal of increasing central-city density. Demolitions may be clearing the way for some skinny houses, but overall they’re not doing much to foster density. Of the 279 residential demolitions in 2013, for example, only about 30 percent resulted in additional housing units. In other words, most old Portland homes that get torn down are simply replaced by brand-new single-family houses. Not every house that’s been around for a while is a “historic” house, but the sheer number of older homes here has become a key part of Portland’s identity. Local architectural historian James Heuer points out that in the early 1900s, Portland was the fastest-growing city in the US, making for a huge amount of inner-city construction that’s now a century old. “Our percentage of structures over 50 years old is comparable to Chicago and Baltimore,” he says. In February, after considerable pressure from activists, some of whom have banded to together under the name United Neighborhoods for Reform, the city council unanimously approved some reforms to the demolition permitting process. All demolitions are subject to a 35-day delay, but new measures make it easier for neighborhood associations to request further postponement. Many preservationists would like to see a mandatory 120-day wait for houses more than 50 years old. Other potential council moves—increased fees, salvage requirements—will almost certainly be on the table this year. The city’s Historic Resources Inventory, created in 1983 but seldom updated, could be fleshed out to give neighbors more ammunition in arguing to save homes not currently designated as officially historic. Meanwhile, state law currently requires only a property owner’s consent to strip a home of historic status—that could change. Forcier wants an end to R2.5-style building in R5 neighborhoods. Some advocates hope that the popularity of accessory dwelling units could allow more property owners to add density and value without completely sacrificing old homes. While the potential solutions may be intricate, the argument is simple. 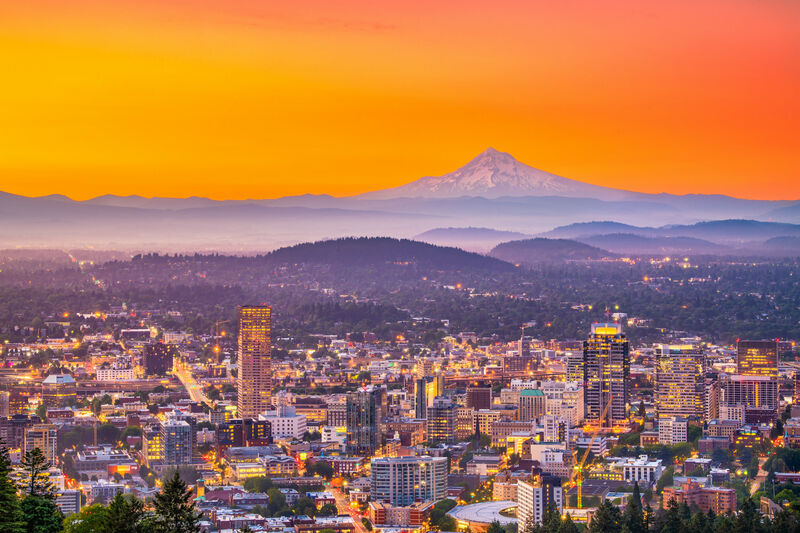 Portland needs to react to its current (and, as far as can be foreseen) ongoing growth with a newfound respect for one characteristic that helps make this town so special: its past. To walk the Markham House with McCulloch at the outset of his project was to glimpse the complexity of the undertaking. Towers on the roof cut this way and that. To make it work, McCulloch planned to raise the whole roof a foot or so, piece by piece, and then set it all back down again. He likes the challenge of this kind of job.